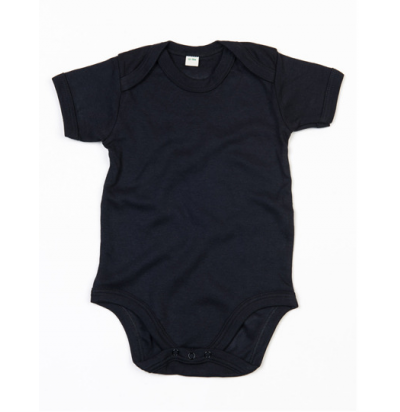 All our baby clothes are produced from 100% ECOLOGICAL Cotton! In the same high quality as our baby t-shirt. For babies from 6 months to 18 months. Bodyn has a button at the bottom. Quality: 100% cotton. Weight: 200 grams / m².